Tiffany and Geoffrey are such a fun couple! They were so cute, so loving and hospitable. 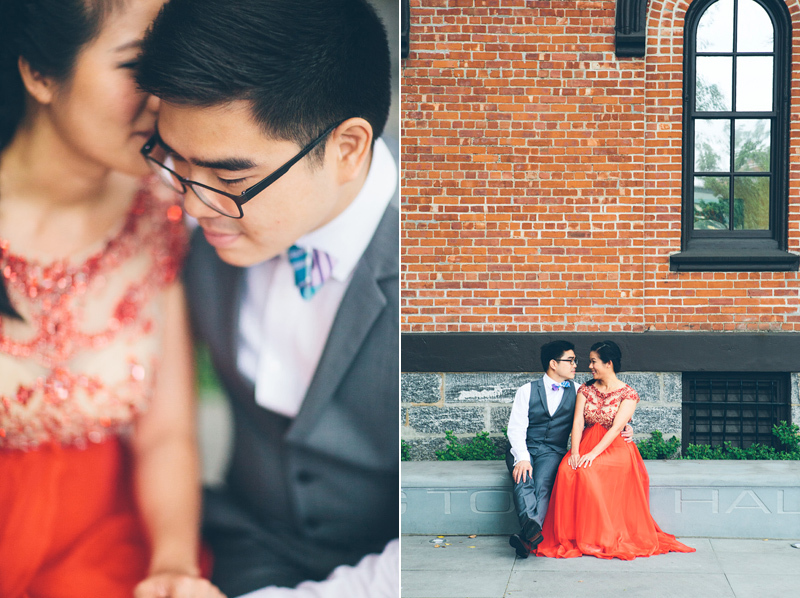 Their wedding was held at Flushing Town Hall in New York City. It is a historical landmark, but now serves as a theater, museum and gallery space. There was a really nice outdoor backyard space that was masked by gates filled with vines. 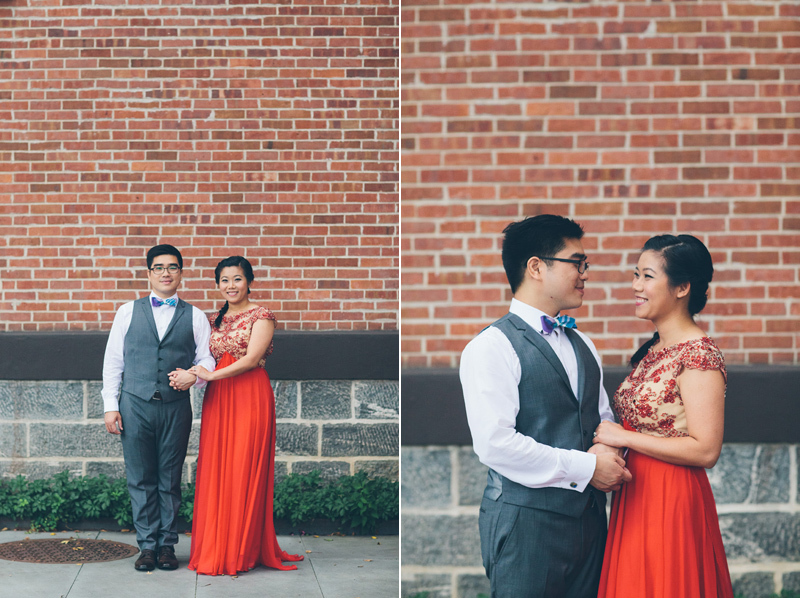 Tiffany had on this beautiful red dress that was both modern yet classic- and was a nod to her Chinese culture and heritage. It worked perfectly with the venue and space. It was really a treat to photograph. 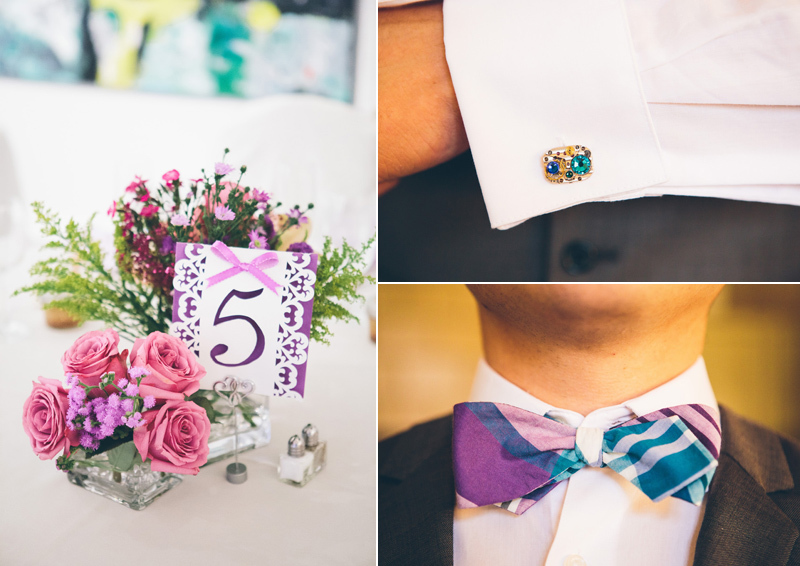 Tiffany made all the decor herself and even had homemade jam as wedding favors! It was amazing! 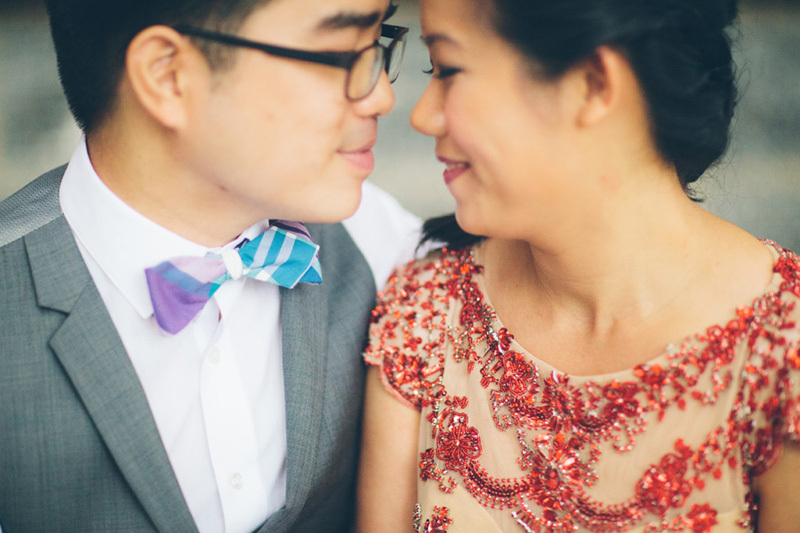 It was so beautiful to document this diverse and sweet wedding that was a mix of traditional chinese customs and american customs! Love being a New York City Wedding photographer! !